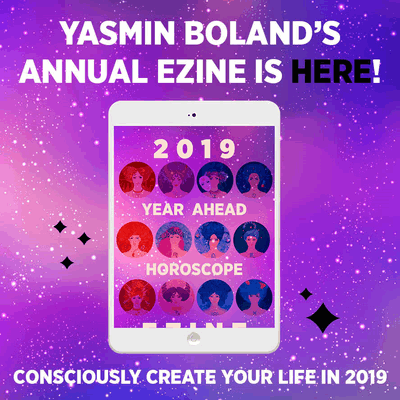 Crescent Moon in Aries: So today we have the Moon moving back into the sign of Aries. If you know anything about astrology, you probably know that Aries is the first sign of the zodiac. 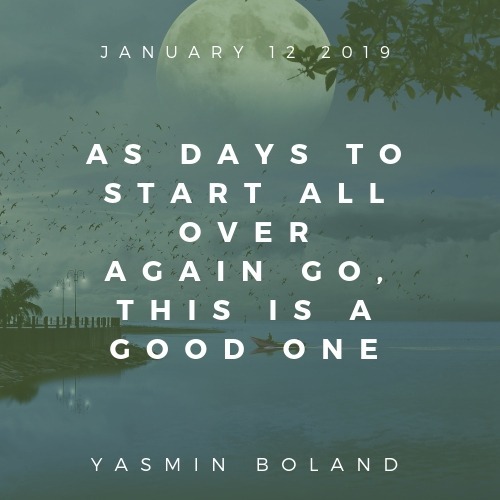 So as days to start all over again go, this is a good one, especially since we are in the waxing cycle of the Moon and the Moon is in crescent phase, which is all about putting your foot to the floor in terms of going after your dreams. 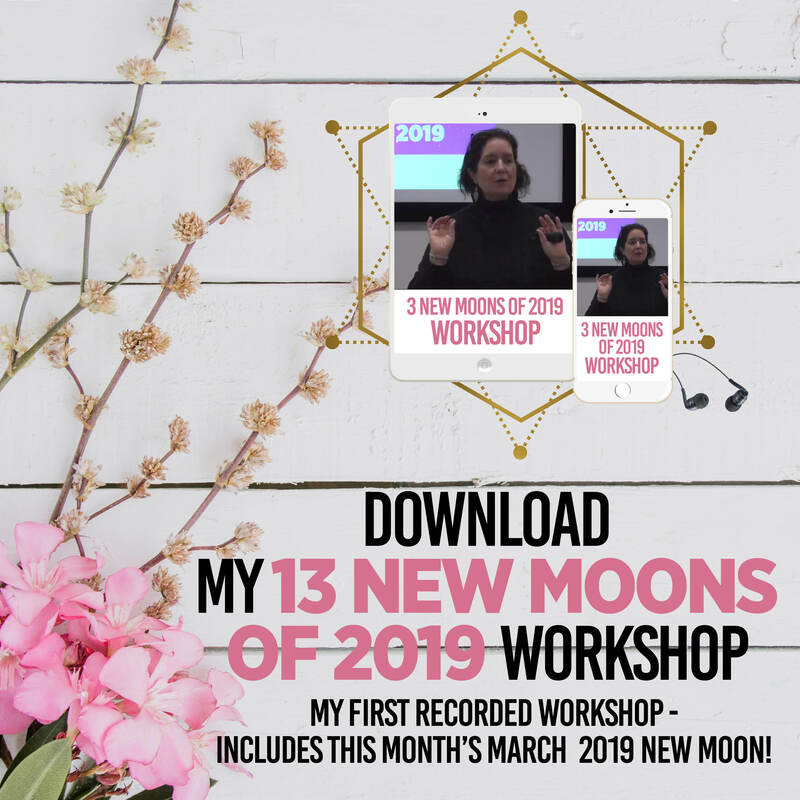 So really, no matter what has happened so far this year, it’s the ideal time to decide that from here on in, you will get in tune with the Moon, even if you just do it for one month starting now, to see how it feels!